In sales, key account management is absolutely vital for B2B businesses that are looking to grow their sales. Building and nurturing those relationships is critical for long, successful relationships. Did you know that 40 percent of salespeople state that prospecting is the most difficult part of their job? Building those relationships is the core of what every key account manager does. However, many key account managers fail to provide themselves with the right tools to successfully manage and map their accounts. They may place too much focus on a specific contact without trying to understand the organization’s on a broader level. For key accounts, every relationship matters. You should not stake your ability to make a sale on a single relationship. What your goals are and how you plan to achieve them with a specific account? How you can leverage your existing relationships to reach those goals. Who in the key account can help, or hurt, your ability to reach those goals? How people within your company and client company will react and be affected by the actions that you take in securing the sale. If you are going to be mapping out account organization’s (or your own company), you will need org chart software. Org chart software can help you to understand the relationships within organizations and target people for relationship building. Even better — an org chart can help you to understand who your contacts answer to and who they are speaking with when they run things up the chain. Without org chart software, you’ll be doing all of your sales account mapping by hand. That doesn’t make the map any less useful, but it is certainly more time-consuming than using software that is specifically built for that purpose. 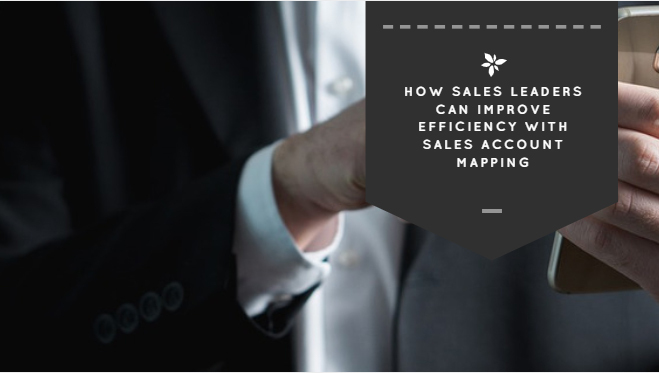 Key account mapping is incredibly important for sales cycles that you expect to take a long time. Over time, your contact may change positions, leaving you with no good way to get in touch with decision makers at a specific company. An org chart gives you the ability to shift strategies when unexpected changes occur and use your skills to build new relationships. Account mapping isn’t just about mapping out the structure of an organization. It’s about collecting data and information that will help you in the sales process. The more information that you can collect about contacts, relationships, and the inner-workings of the organization. Collect and store as much information about each account as you possibly can to give yourself the best chance to develop relationships over time. 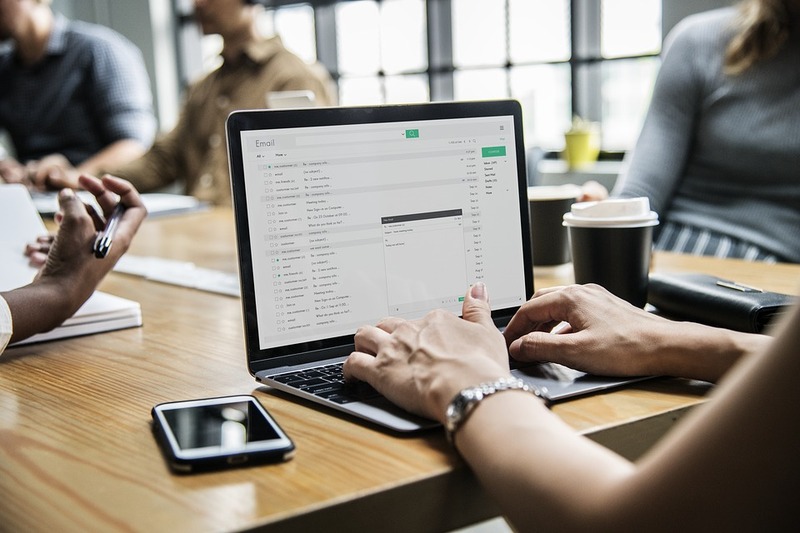 Organimi is great because the custom fields allow you to store data of any type, ensuring that you always have your most important sales information on hand when relationship building. It’s also useful to map relationships within your own organization as well. Using your own company org chart, you can outline the unique goals of all of the people on your own time. Use the custom fields to articulate how your own success will help them in their job. This is a great strategy for building allies within your own organization that allow you to pursue and secure larger goals in your sales efforts. There are a few things that you need to remember to do when you are mapping an account organization. First, start with your own direct contact. You know them most and will have more information about them to include in the sales relationship map. Include everything that you know about them that can help you to build a better relationship with them overall. Once you have all of the information about your direct contact mapped out, then move to the key decision makers within their organization. This will typically include C-level executives, who may have some public information about them available online. Identify how all of the roles on your sales account map relate to each other. This will help you to define a strategy for building relationships with the key decision-makers within a company. Your ability to understand the lay of the land requires that you collect and organize the data that you have on hand. Trusting yourself to remember all of the details will result in missed opportunities and confusion down the road. 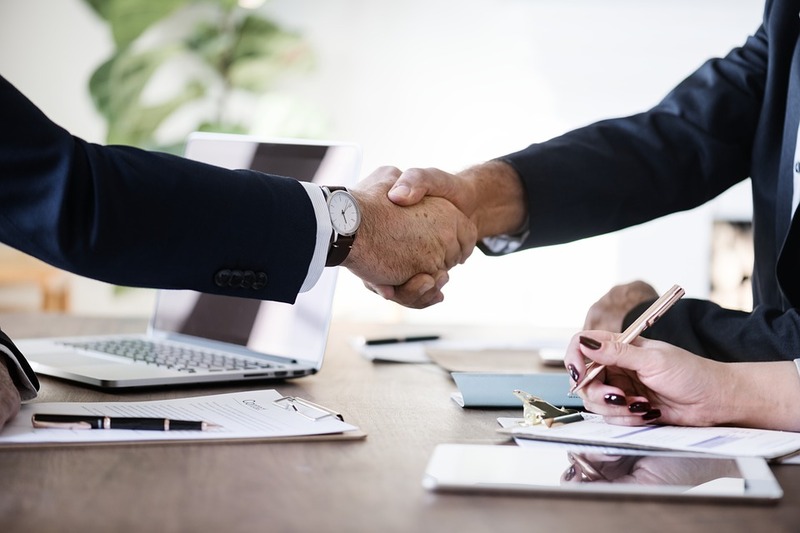 For this reason, it is best to begin mapping out your relationship with a given account as soon as you open up a dialogue with them, that way you can ensure all information is collected and accounted for as you move through the sales process. In B2B sales, the sales cycle can be long and arduous. Over time, you may find that your relationship map for target accounts becomes out of date before you can secure the sale. People move onto new positions, change companies, or pass off your interaction to someone else in the company, essentially resetting your engagement. Organimi allows you to, as a team, continually update your org chart for key accounts. You can always make sure that you have the most up-to-date information about key prospects and work with other people on your team to keep the org charts for those organizations up to date. The ability to edit these documents as a team gives you a much higher chance of them staying up to date. In sales account mapping, having the right tools on hand is critical to success. You need to make sure that you are able to understand the organizations that you are targeting and know the lay of the land internally. The more detailed that your customer maps are, the better of a chance that you will have to facilitate a positive outcome with a given account. Organimi provides the perfect sales account mapping tool for seasoned sales professionals and upstart salesman alike.